One evening this past week I was overcome with the sudden urge to revisit my old blog (I love...). After many shakes of the head, looks of embarrassment and humiliation, and cringes from looking at the images I created three years ago, I came across a photo of me with milkmaid braids. This made me remember the time that my sister told me I would look good in milkmaid braids, which then became my signature "look" for a while. 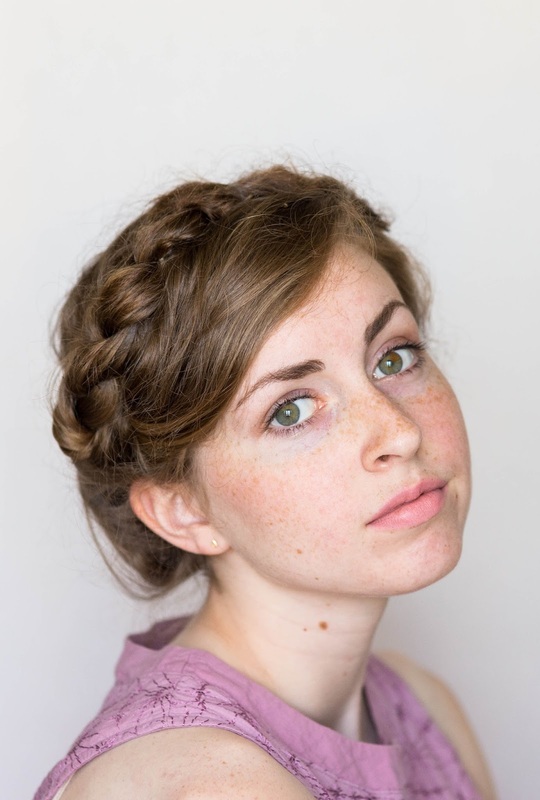 It is wonderful how remembering something can inspire you, just as the photo of me from two years ago instantly inspired me to try milkmaid braids once again. Thankfully, my hair is just long enough to make milkmaid braids possible - yay! This hairstyle is so basic yet so classy. I think it is defiantly safe to say that I will not be forgetting about it any time soon. Do I have milkmaid braid sisters out there?... unite! 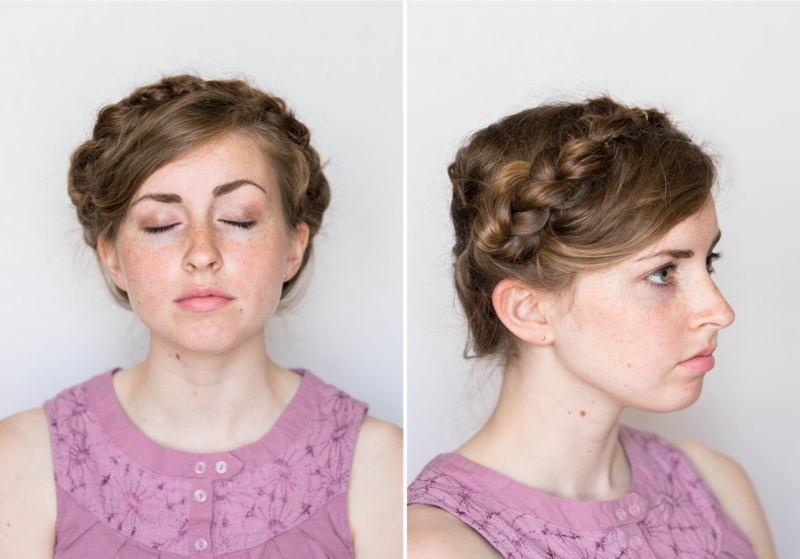 Oh I love milkmaid braids! They look absolutely lovely on you. These look beautiful on you! They make me wish my hair was a little longer so I could try them out! I hope you are having a great weekend!